Néojaponisme now has so many videocasts that we decided to rename our programming about alcoholic beverages in Japan — both with alcohol and without — to “Néojaponisme Oh! Sake!” Watch the latest in HD! 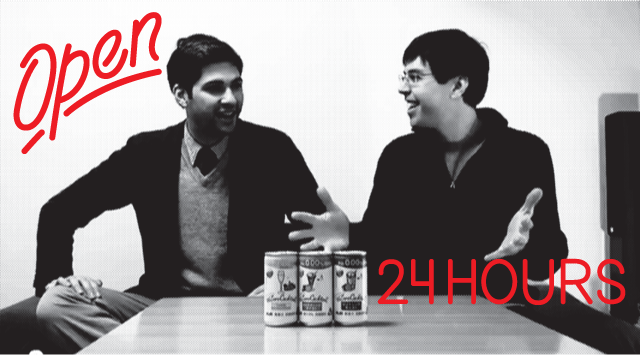 Also watch Videocast #1 on Japanese third-category beer and Videocast #2 on whiskey highballs in a can. More episodes coming soon. Subscribe to our YouTube channel to get the latest updates. God they sell these at bars! ?